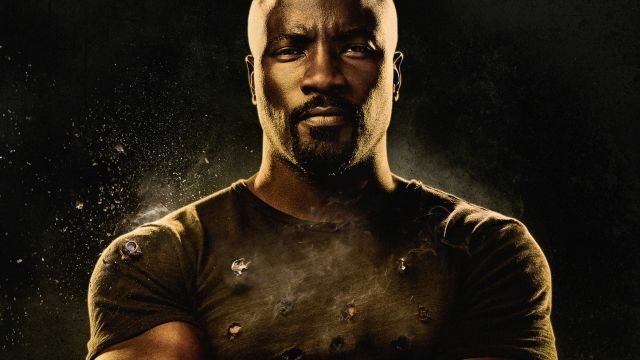 Marvel's Luke Cage Renewed for Season Two! Marvel’s Luke Cage Renewed for Season Two! Marvel Entertainment announced this morning that their latest Netflix series, Marvel’s Luke Cage, has been renewed for a second season! Check out the announcement video below. 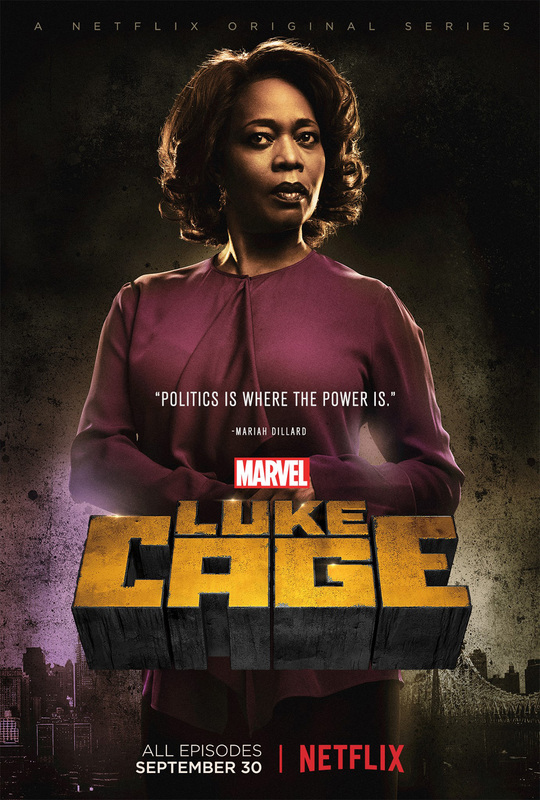 Mike Colter leads the cast as the title hero in the series, joined by Simone Missick as Misty Knight, Frank Whaley as Rafael Scarfe, Mahershala Ali as Cottonmouth, Theo Rossi as Shades, Alfre Woodard as Mariah Dillard, and the return of Rosario Dawson as Claire Temple. Colter and Missick are currently filming the Marvel’s The Defenders, the culminating event that combines all four heroes’ shows together. Cheo Hodari Coker (Notorious, “NCIS: Los Angeles”) served as executive producer and showrunner for the first season Marvel’s Luke Cage.